In the United States, if you or one of your family members is currently a victim of violence, assault, threats, harassment, or domestic abuse, you can increase your protection and safety by filing a protective order or a restraining order. After you file a restraining order and the abuser or harasser is served with the order, you are legally protected from that individual. Do you need more information about obtaining a restraining order against a former spouse, partner, or other individual? Our lawyers can help you during this difficult time. Contact a family law attorney in your area today for more information about obtaining a restraining order! Criminal Protective Order (“No Contact” Order). This kind of restraining order is acquired through the District Attorney’s office, and is distributed in active domestic violence cases. With this type of order, the individual that the restraining order is against cannot write, call, e-mail or contact you in any way except through attorneys. Emergency Protective Order (EPO). This kind of restraining order is issued by law enforcement and is effective for 5 days. It is enforced on behalf of domestic violence victims for their immediate safety and protection. Civil Harassment Restraining Order (CHO). This type of restraining order doesn’t need to classify as a domestic violence restraining order. It can be used to seize threats, harassment, stalking, and more. It can protect victims against a number of different people, such as roommates, neighbors, or co-workers. Domestic Violence Temporary Restraining Order (TRO or DVRO). A victim of harassment or abuse can get a Temporary Restraining order issued from their state, but it can be converted into a permanent restraining order that can last up to three years, depending on your state. This is also beneficial for domestic violence victims. Do you have legal questions regarding restraining orders? 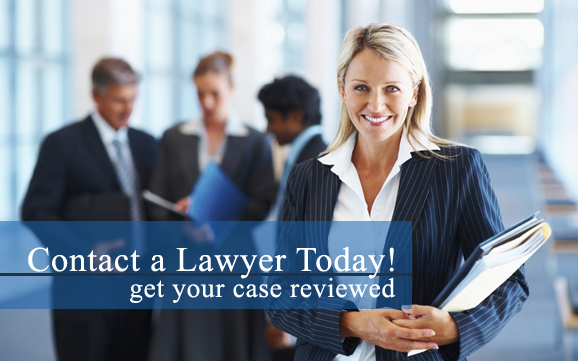 Our attorneys can answer any questions you may have. Contact a family law attorney in your area as soon as possible to learn about receiving the protection that you need! Depending on your state, there are many options available for restraining orders. An experienced family law attorney will know how to work with the court, law enforcement officers and any other necessary resources to help you take the necessary steps and file the right type of restraining order.